﻿ Hotel Jen Tanglin Singapore by Shangri-La (Orchard) | FROM $133 - SAVE ON AGODA! 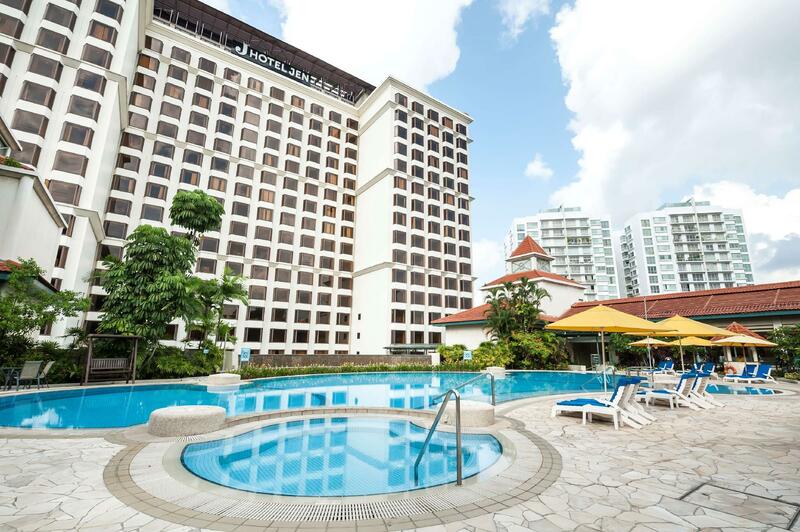 "Hotel is nicely maintained and peaceful area for a good rest"
Have a question for Hotel Jen Tanglin Singapore by Shangri-La? "Nice place to plan a surprise party,"
"The room was big enough, clean and bright." 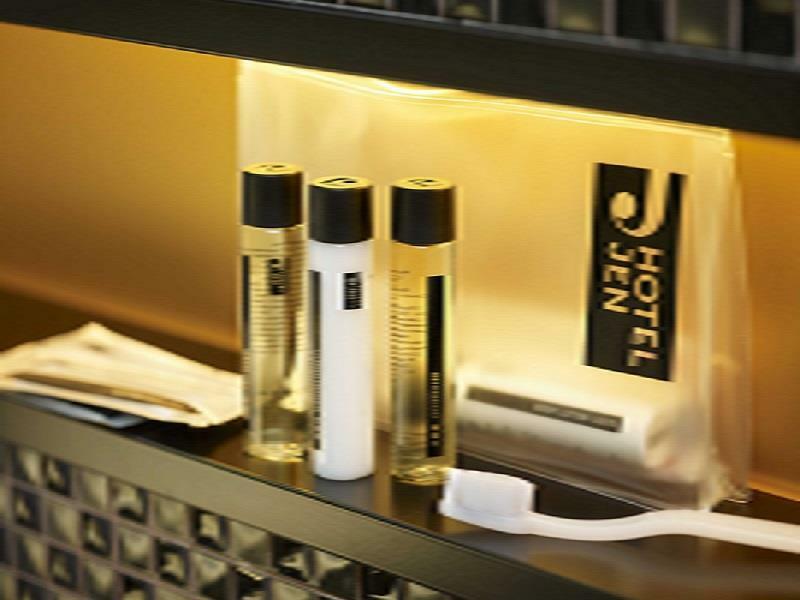 "I strongly think that the location, the cleanliness, the mea..."
Visit the Hotel Jen Tanglin Singapore and experience all that Singapore has to offer. With a 4 star rating, the hotel is a fantastic choice for your next getaway. The rooms at this hotel offer pool and city views for guests to choose from, so you are bound to be peeking out at appealing scenery. This hotel is near Tanglin Mall Bazaar, MAD Museum of Arts and Design Singapore, Cloth.ier, Apsara Antiques & Arts, and Asia Ancient Gallery. From a bar to restaurants on-site, the Hotel Jen Tanglin Singapore has a selection of dining and snacking choices. This hotel features a kids club, giving your little ones a secure place to stay busy. It features family rooms, so your family is provided adequate space to sit together. Also equipped with a kids swimming pool, it accommodates families with little ones. If you want to spend the day relaxing and unwinding, get a massage nearby. 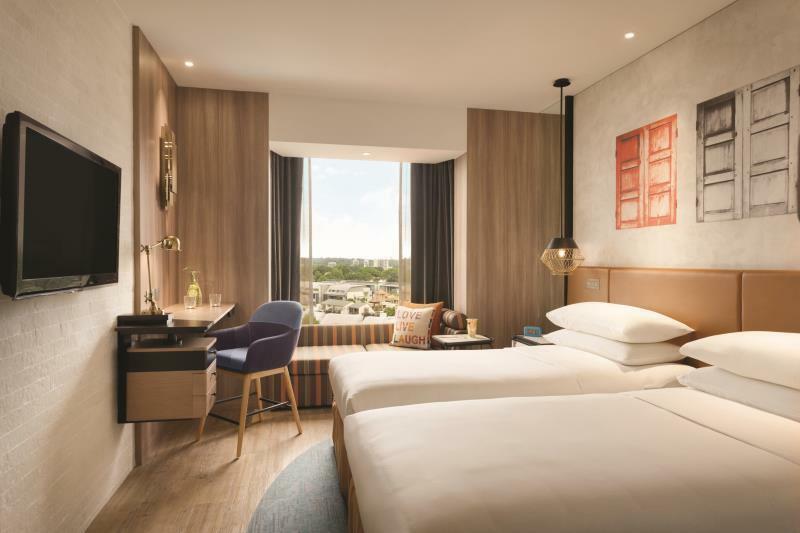 The Hotel Jen Tanglin Singapore has numerous convenient features, such as an infirmary, safety deposit boxes, a currency exchange, a laundromat, and a salon. This hotel has a range of facilities for guests to enjoy, such as a fitness center, a sauna, an outdoor swimming pool, a hot tub, and a spa. All of the rooms come with air conditioning, a high chair, a seating area, and an alarm clock. They also have an in-room safe box, a shower, bathrobes, slippers, and more. The Hotel Jen Tanglin Singapore provides free Wi-Fi in all rooms, as well as Wi-Fi in common areas, allowing you to access the network without overspending on international charges. From a concierge to dry cleaning services, this hotel provides various useful services that guests can take advantage of throughout their stay. It has a front desk that's open at all hours, so there will always be a member of staff behind the desk to help you with any queries. Hotel staff speaks English, Filipino, Malay, Mandarin, and Hindi. With pet-friendly facilities, the Hotel Jen Tanglin Singapore is great for guests who want to take their pet on holiday with them. This hotel has an assortment of transport options that include airport transfers, bicycle rentals, and shuttle services. Orchard MRT Station is 910 m away and Stevens MRT Station is 1.7 km away. The nearest airports are Changi International Airport (SIN)-Singapore and Hang Nadim Airport (BTH)-Indonesia, which are located 19.4 km and 37.7 km away. "Stayed overnight only but very quick easy check in, nice mod..."
Breakfast will be available at an additional charge of SGD 37.66 for adults when not included in room rates. Breakfast will be available at an additional charge of SGD 18.83 for children when not included in room rates. Good location, clean, staffs are friendly and helpful. My 1st night stay, the room got cigarette smell, next day I complaint to the front counter, the staff was so helpful , promised me that after my B/F I could change the room. I really appreciated the staff acted promptly. The B/F is international B/F, I enjoyed the food ! good stay! 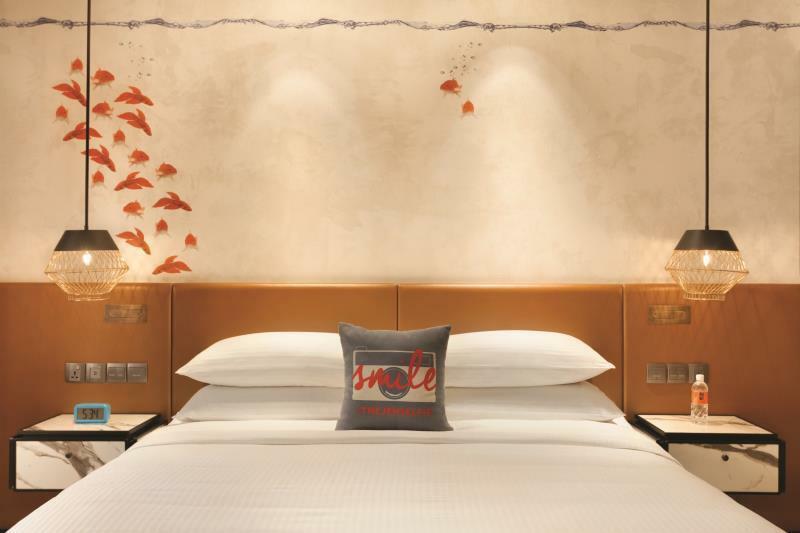 If you’re the kind of traveller who adores modern-style hotel rooms, this is the hotel for you. 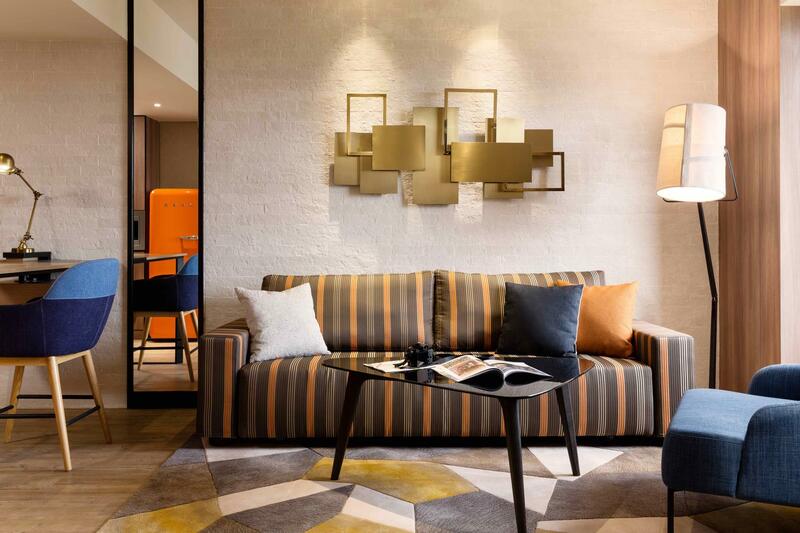 It’s not your typical hotel room, it’s stylish and rich in vibrant colors. AND the pillows? Oh you’re gonna love it! 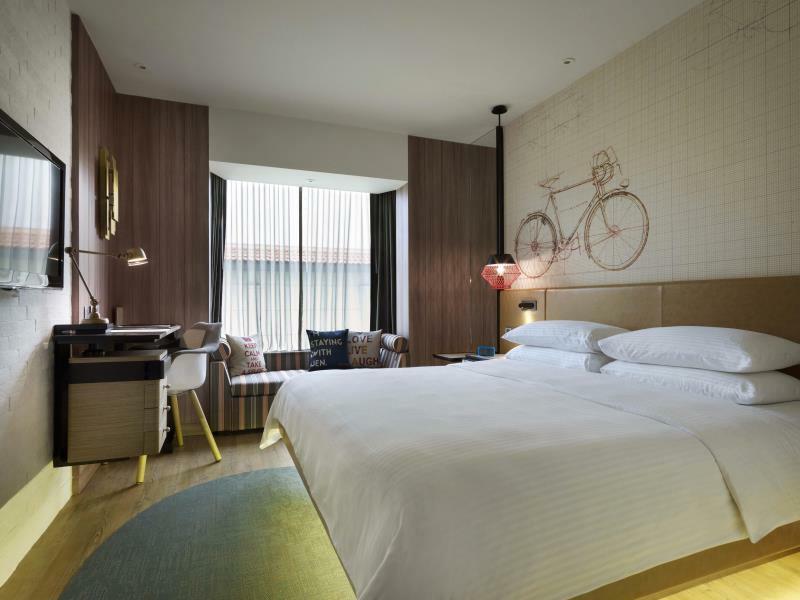 It’s not really walking distance from Orchard Road, but this hotel makes it easier for guests to come back and fort because they offer free shuttle rides that departs every 30 minutes from hotel and from their pick/drop points. So convenient! We also loved their pool, we had it to ourselves when we started to dip around 7:00pm. The buffet breakfast is also for the win! Their interiors really is my favorite. They really did a good job in maintaining the hotel. You need a cab from here but I've traded that with all the rest of the pros (comfortable room, quiet, smoking room, next to a shopping mall with food court, 7-11, etc). My only gripe is this facility does not have a water hose next to the toilet bowl. I strongly think that the location, the cleanliness, the meals and the actual hotel it self is very nice. The environment, the meals, the staff, were really nice. I think that Hotel Jen is one of the best hotel that we have ever stayed in, and you really miss it when you leave your holiday. I'm really glad that we stayed at Hotel Jen this time. The breakfast, lunch and dinner is great too.My stay was...GREAT!!! Clean rooms, lovely meals.We had a very pleasant stay indeed. Hotel Jen is ideally situated for us. Our son lives in Tanglin, easy walk to Orchard Road and close to the botanical gardens. It is the first time we have stayed in the hotel Jen. It is very convenient for us as our son and his family live nearby. It is great for the botanical gardens and a shortish walk to Orchard Road. The room is very clean and has up to date decor and lighting. The other thing we were delighted with was the Handy phone. You could make international calls free of charge and use the phone to find out about the city. We are in Australia for 3 weeks and returning to Singapore for a further week in the Hotel Jen. Dear Nita, thank you for the review and sharing your stay experience. We are sorry to learn of the poor attitude of a member of our staff which was not up to expectation. Rest assured that this is not the norm in our service standard and we have since addressed this for immediate improvement. On the other hand, we are happy that you were well pleased with Adam, whose service stood out with his warmth and helpfulness. It will be my pleasure to pass on your compliments to him. Your other nice comments are much appreciated, and we have also noted well your constructive feedback on our pools. We are sorry for any inconvenience caused. Indeed, we are glad to hear that you will visit again. Looking forward to welcoming you back soon. Best regards, Vathsala Subramaniam, General Manager. If you are traveling to Singapore and have no idea where to stay, you may consider Hotel Jen as your 1st choice. To keep it simple and short, please refer below :- Value : Best price among others Location : 10-15 mins walk to Ion shopping mall, but there is also shutter buses ready for you. Cleanliness : Excellent, i love it Staff : Professional and helpful Facilities : Did not use the facilities during my stay, but the swimming pool and the environment is wonderful. I'd stayed few hotels in Singapore, overall i highly recommended Hotel Jen for your choice. Obviously the hotel is pretty outdated even with the recent renovation they had. I stayed in this hotel twice given its walking location to my Singapore office. Rooms were small-- I mean really small. What I like from Jen Tanglin is the friendliness of the staff and of course their extensive breakfast and Sunday brunch buffet!!!!! Booking a club room at Hotel Jen was just what we needed. The staff were very attentive and having a 24 hour access really made the difference considering Singapore is 1 of the most expensive city for tourist. The food was great. The ambiance perfect for Christmas season. Thank you Hotel Jen for the wonderfull experience. a very nice hotel located close enough to Orchard Road but far enough away from the red light district. It's right next to Camden Medical Center so if you are there for medical procedures, it's a great hotel. Also, it's attached to Tanglin Mall which has a pretty good food court. Nice big pool. We really liked our stay at the Hotel Jen Tanglin. Recommend it thoroughly. We have stayed here before and chose it because of its proximity to where we needed to be. The rooms are new and clean, and the hotel is modern and the staff is wonderfully polite. Nice big pool and proximity to shopping mall are its strong points. Would stay again. Even after the remodeling and re-branding I still like the Jen/Traders. The older Traders was cheaper because the newer Jen is forcing you to pay for the upgrades that the Country Management decided to implement. So it goes in Singapore, whenever there is something of reasonable value, someone will borrow money so they can jack up the prices on you. I like that the place is located at a quiet place, on the outskirt of the hustle and bustle. The services of the front desk is thumb up and that full amenities are available in the room. I didn't opt for the breakfast as the hotel is linked to a mall with many eateries in it and a cafe nearby. All in all, it is worth the money. Dear Chun, thank you for sharing your review and giving us a full score! We're so glad that you found the shuttle service to town to be useful. We have also noted your other comments on our Ah Hoi's Kitchen restaurant as well as for our staff which we much appreciate. Overall, we're so glad that it was a great stay and we're looking forward to welcoming you back soon. With best regards, Vathsala Subramaniam, General Manager. Unbeatable option in my view for a business traveler wanting to locate near Orchard Rd. Tanglin Mall is connected via inside walkway. The pool and gym are first rate. The only thing lacking is adequate space for business meetings. They can easily be relocated to the food court in the mall. Plenty of parking for visitors.